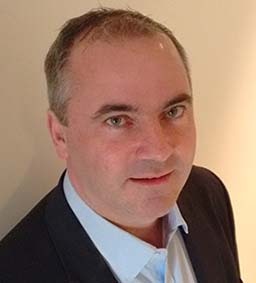 Paul Faulkner spent many years as a freelance technology consultant in the UK with global organisations including Accenture, IBM Global Services and the BBC. Since 2008 he has worked as a project manager with a range of Victorian State Government departments, successfully delivering several multi-million dollar projects. This included working with Court Services Victoria, helping to roll out an end-to-end Electronic Court File solution for the County Court Criminal jurisdictions. This challenging project was delivered on time and within budget. The County Court of Victoria is now one of the most advanced electronic criminal courts in the country, helping to deliver judicial services more efficiently and swiftly than ever before. Paul also worked with VCAT, helping to deliver digital solutions to streamline and automate their tribunal operations. Paul is now part of the Leadership Team at McGirr Technologies, Australia's leading provider of digital court solutions. The company's mission is to help courts to improve "Access to Justice" with the use of modern, digital technologies.